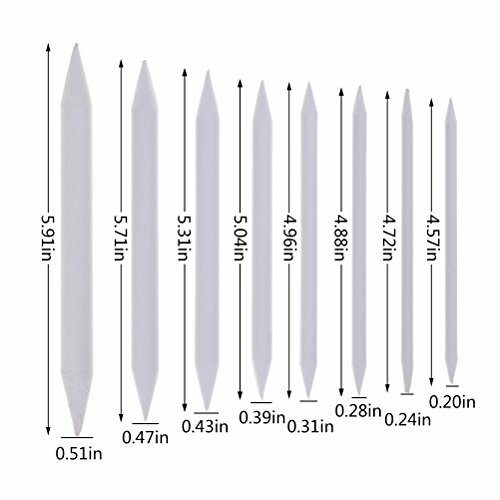 Stumps and tortillions Size: Comes with 8 different sizes that are perfect for different aspects of your artwork, you can choose appropriate size as your needs. 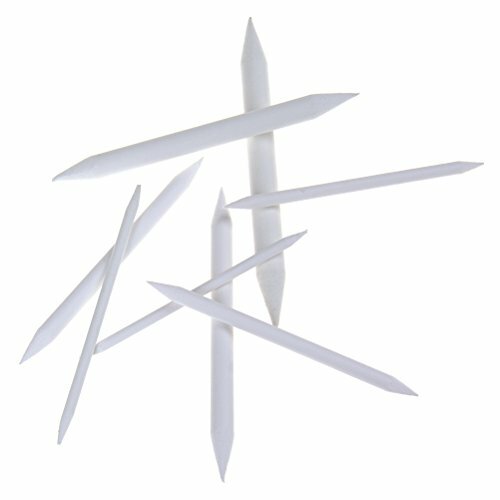 Double-ended, pointed and made from soft paper, easy to sharpen with sandpaper block. 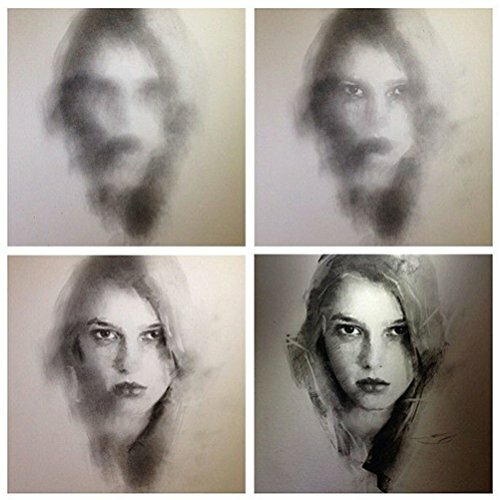 Blending Stumps Can be used together with charcoal pencils, graphite, pastels for sketch drawing. 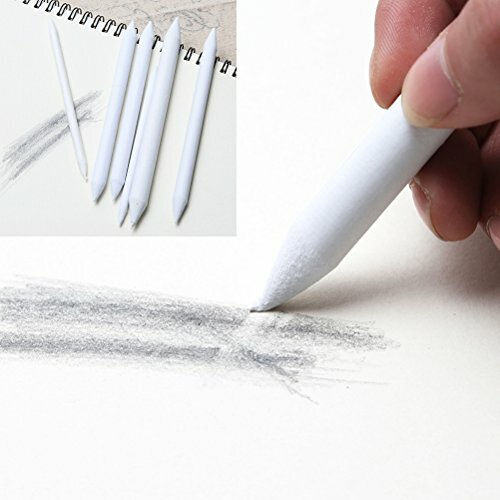 With these drawing tools,you don't need to shade your drawings with your fingers and get your hands all messy! 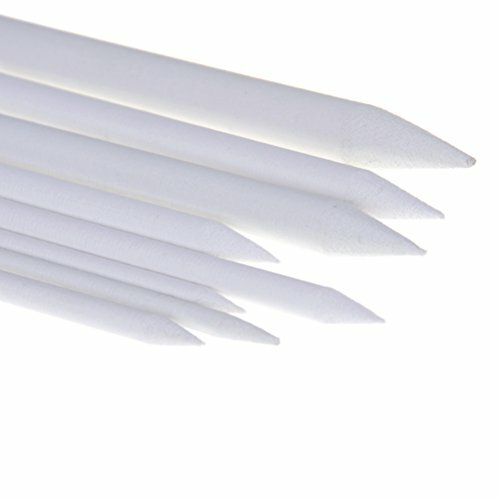 Perfect for shading, blending in drawing in graphite, pastels and colored pencils. 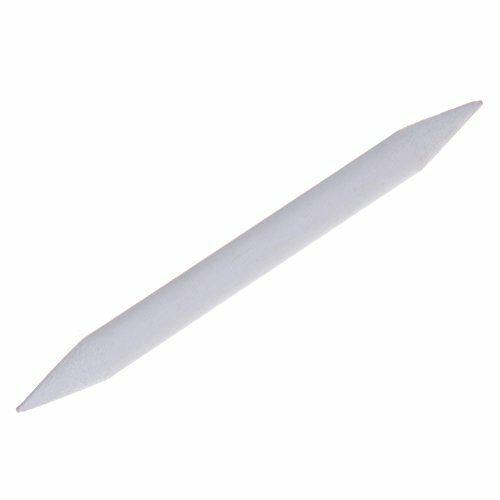 Suitable for smudging, blending or smoothing pastel, charcoal, chalk and pencil artwork. artist, it takes your artwork to the next level!!! Smudging and smearing add so much depth and detail it's great. 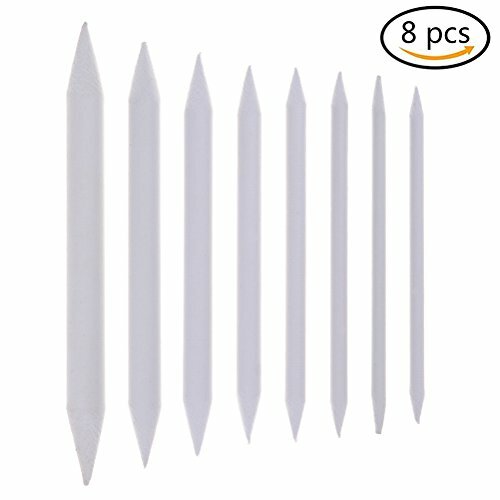 Package included:8 pcs with 8 different sizes in total.